According to the Centers for Disease Control and Prevention (CDC), nine people are killed and more than 1,000 injured each day due to distracted driving. Distracted driving is a problematic issue in the US today, creating dangerous roadways and preventable accidents. Whether it’s drivers using smartphones or adjusting the stereo, distracted driving poses an alarming threat to all drivers. 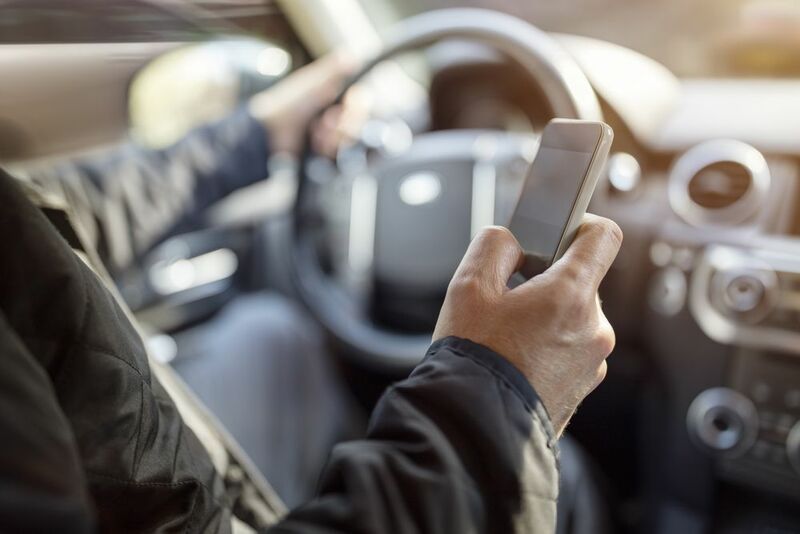 Despite the startling data on distracted driving, the dangers can be diminished once risky behaviors are identified and drivers give their full concentration to the road. Visual distractions cause the driver to look away from the road. Examples include operating electronics or “rubbernecking” to view an accident on the road. According to the AAA Foundation for Traffic Safety 2016 Traffic Safety Culture Index drivers reported talking on a cell phone while driving within a one-month period and one in three say they do so regularly. In fact, drivers using cell phones (handheld or hands-free) fail to see up to 50% of their driving environment––a phenomenon known as “inattention blindness,” according to the National Safety Council. The dangers of distracted driving escalate when multiple distractions work in conjunction to create a potentially fatal scenario. In 2015 alone, the CDC reported 3,477 deaths and 3,196 fatal car wrecks attributed to distracted driving. One of the most perilous combined distractions is texting while operating a vehicle. The visual distraction is a result of the driver staring at the cell phone rather than at the road. The manual distraction is a result of the driver manipulating the texting function of the cell phone. The cognitive distraction is mentally focusing on reading or replying to a text. Though hands-free devices may eliminate some physical distraction, they could actually increase cognitive distraction. When you concentrate on a conversation instead of the road, your driving can suffer. Pre-set temperature and radio controls. Clear windows of frost, ice, snow, or debris before driving. Increase following distance (at least four seconds in normal conditions in a sedan and longer in larger vehicles or adverse conditions). Be aware of what is occurring ahead of the vehicle (scanning 10 to 15 seconds ahead). In inclement weather, slow down and allow for increased stopping distances and poor visibility. Deal with distractions in a safe location, while parked. Establish times when you can pull off the road and be available for communications (whether by text, email, or telephone). Safely operating a vehicle requires undivided attention, which requires removing distracting stimuli in the vehicle to better focus on what’s happening outside. Resist the impulse to multitask, whether it’s using a phone or radio; this will better prepare you to react to the varying and unpredictable risks encountered on the road.